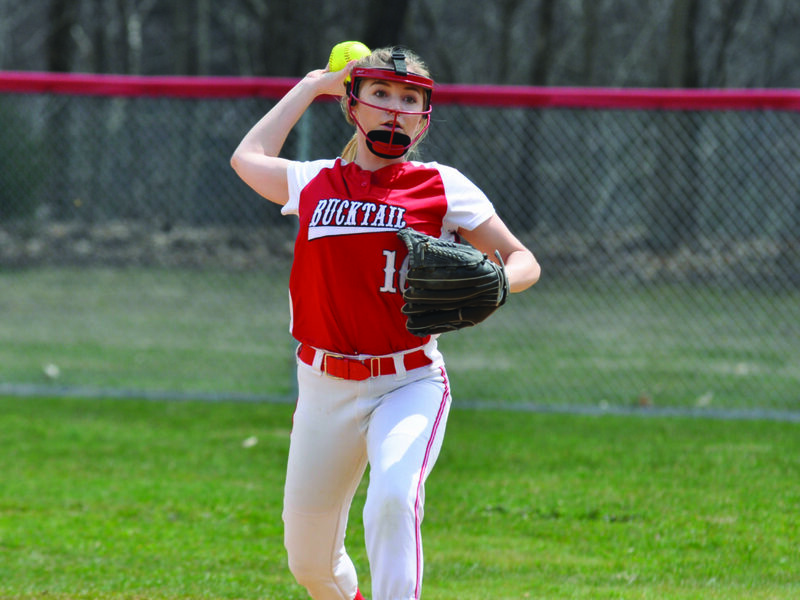 FARWELL — After starting their season off at 1-3, the Lady Bucks softball team knew that they could ill afford a setback Saturday when they hosted Northern Potter. They avoided that setback with a 9-3 win. It was apparent early that ace Myka Poorman had her pitches working as she was able to throw a dominant afternoon from the mound. 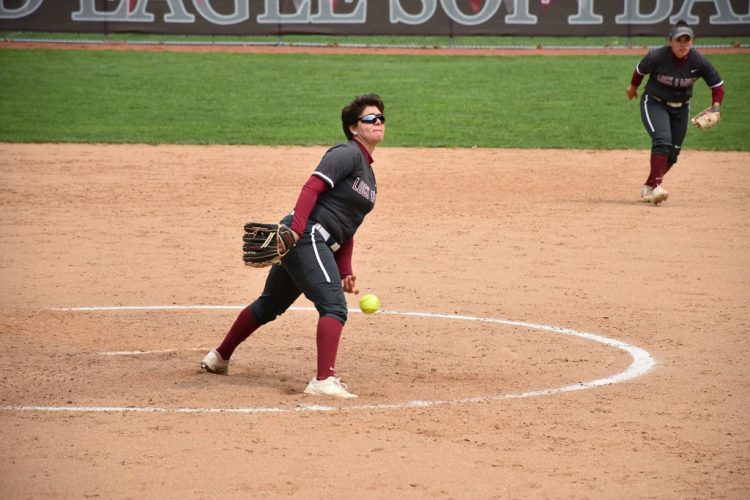 After the first two innings were in the books, Poorman had struck out five of the seven batters that she faced as she would often have Lady Panthers swinging all over the place as she worked her mix of fastballs, curves and change-ups. The sophomore pitcher helped her team jump out early from the plate when she knocked in Anna Cowfer in the top of the first inning. 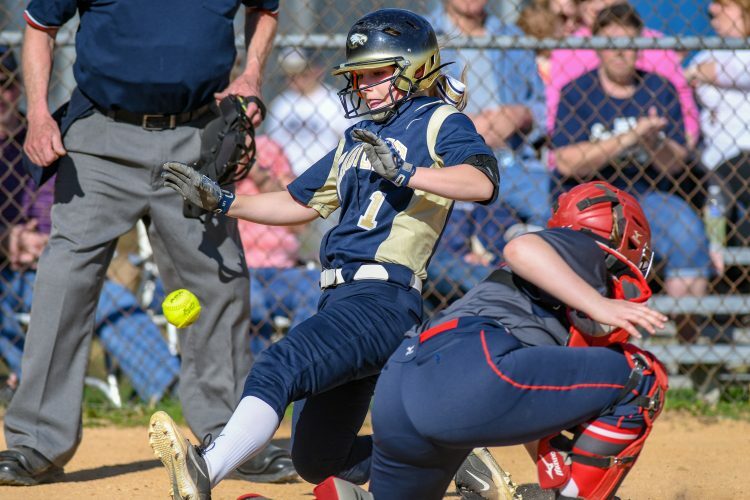 Emma Intallura scored Poorman with a triple as Intallura was about to go 3-for-4 on the day with a triple, double, single and 3 RBIs. As the Lady Bucks continue to try and settle into their positions, and some have still been trying new spots into game number five, errors still continue to haunt the team at inopportune times. Bucktail committed six miscues on Saturday afternoon, but Poorman proved up to the task. An error and a hit allowed the Lady Panthers to tie the game 2-2 in the second and trailing 4-2 in the top of the fourth, the same scenario allowed Northern Potter to set up runners on second and third. Poorman, however, struck out the next two batters getting her team out of the jam. The close call seemed to wake the Bucktail bats up as the game wouldn’t remain close much longer. Maria D’Onofrio, Emily Cross and Intallura all singled in the bottom of the fourth as Bucktail moved the lead to the 4-2 mark. Cross would add a double and Anna Cowfer a two RBI triple in the later innings as the Lady Bucks set the score at a 9-3 win, moving them to 2-3 on the season. Poorman finished the game with 13 strike outs and two earned runs, scattering five hits. Although the win wasn’t perfect, Coach Mike Poorman was glad to see his team win for the second time this year. 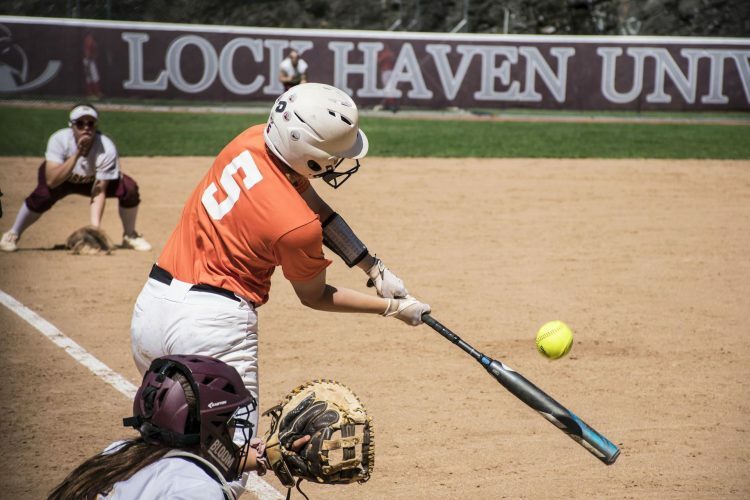 “Emily (Cross) and Emma (Intallura) are really hitting the ball well right now, it was nice to see Maria D’Onofrio have her best game at the plate this season, and hopefully she found her rhythm at the plate,” the coach continued. “Myka keeps improving every game, she has 50 strikeouts into five games into the season, I like where she’s headed”. “We do have to work on our gloves, six errors again today, we’re letting teams stick around too often,” the coach summed up. The Lady Bucks are in a two week home stand with their next six games at home. 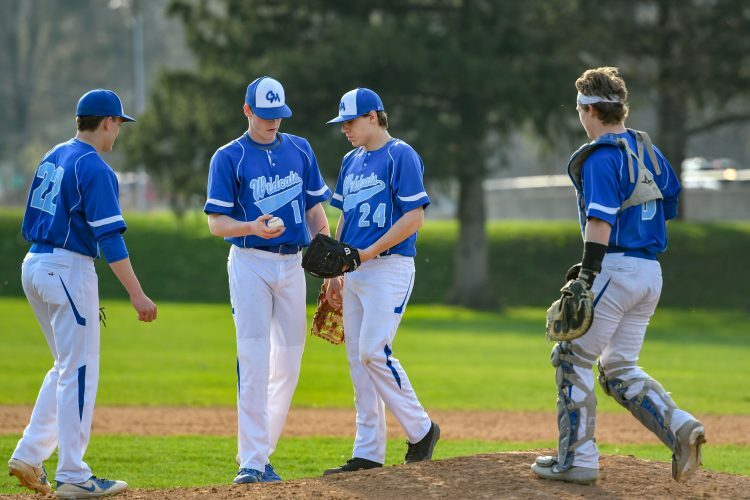 Bucktail will be home Tuesday against Columbia Montour Vo-Tech, Thursday and then Saturday when Bucktail plans a game dedicated to Camron Cozzi who passed away recently from cancer. Camron’s dad Paul Cozzi is a Bucktail alumnus. 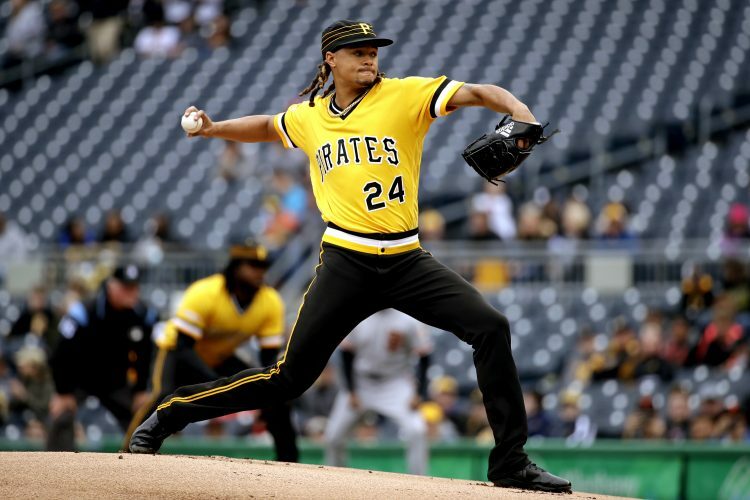 Poorman WP- 112 pitches, 2 earned runs, 13K, 2BB. Bucktail: D’Onofrio 3-for-4, run; Cross 3-for-4, 2 runs; Intallura 3-for-4; Cowfer 1-for-3, 2 runs; Poorman 1-for-4, run; Makenzi Brennan, run; Sara Kepler, run; Aaliyah McGowan, run. Northern Potter: A. Burchell 1-for-4, run; J. Hyde 1-for-4; M. Lewis 2-for-4; J. McClellan 1-for-3, run.